Hey, what’s going on guys? My name is Akash and today I’m back with another tech post, this time, doing a tutorial on “Android 7.0 Nougat ROM For Coolpad Note 5 & How To Flash It”. Keep in mind you need a PC in order to flash this ROM. About Android Nougat 7.0 ROM. 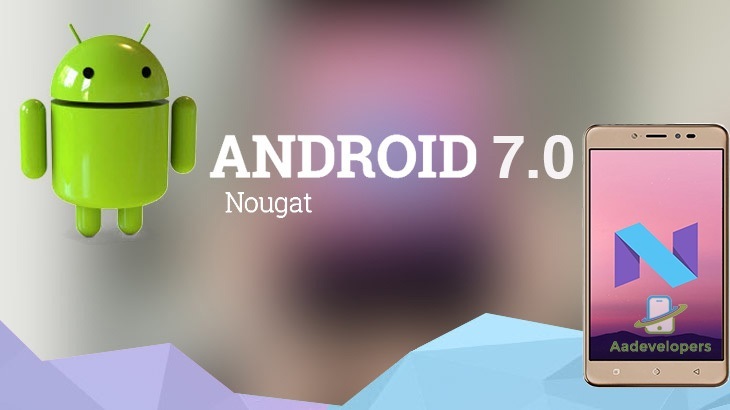 Android 7.0–7.1.1 “Nougat” (codenamed Android N during development) is the seventh major version of the Android operating system. First released as a beta build on March 9, 2016, it was officially released on August 22, 2016, with Nexus devices being the first to receive the update, though the LG V20 was the first new smartphone released with Nougat. Nougat introduces notable changes to the operating system and its development platform, including the ability to display multiple apps on-screen at once in a split-screen view, support for inline replies to notifications, as well as an OpenJDK-based Java environment and support for the Vulkan graphics rendering API, and “seamless” system updates on supported devices. Download YGDP Tool From Here. Detailed steps on how to flash a ROM using YGDP Tool. 1: Now after downloading the ROM the first thing to do is Install and Open YGDP Tool. 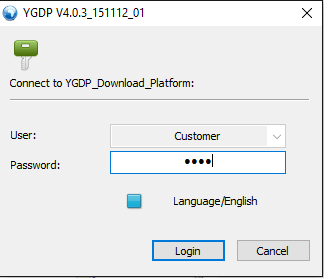 2: When the first time you’ll open the YGDP tool It will ask for a password, use the password below and log in as a customer. 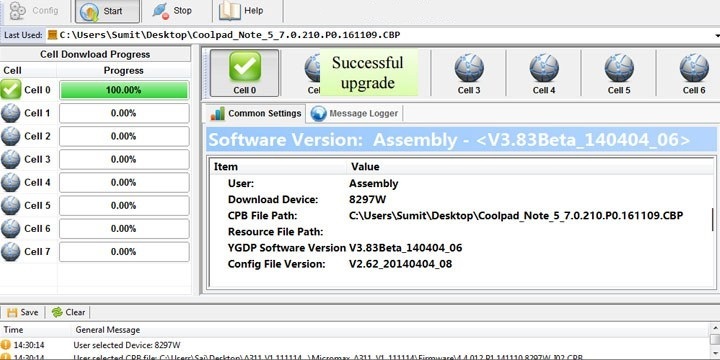 4: The .CBP file can be found from the Coolpad Note 5 Nougat ROM folder you just downloaded. Browse it and then click on Apply. 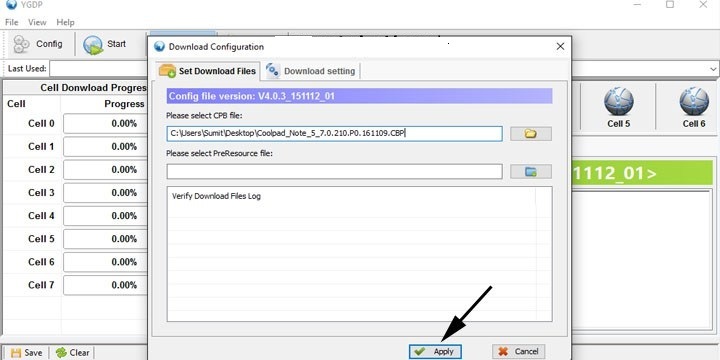 5: Now turn off your phone and connect it to your PC in “bootloader mode” that can be found under the “recovery menu”. Make sure you have installed the USB drivers for your phone before this. 6: After everything is done, click on the Start button to start the flashing process. 7: The flashing process will take some time to complete so grab a cup of coffee and chill… Until You see the ‘Successful Upgrade‘ message on your YGDP Tool. DONE! 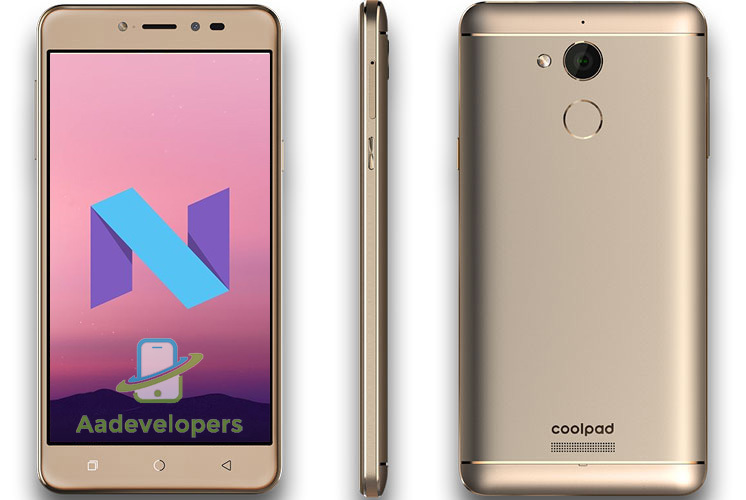 REBOOT YOUR DEVICE AND ENJOY ANDROID 7.0 NOUGAT ON COOLPAD NOTE 5. Android Nougat 7.0 ROM – DOWNLOAD. 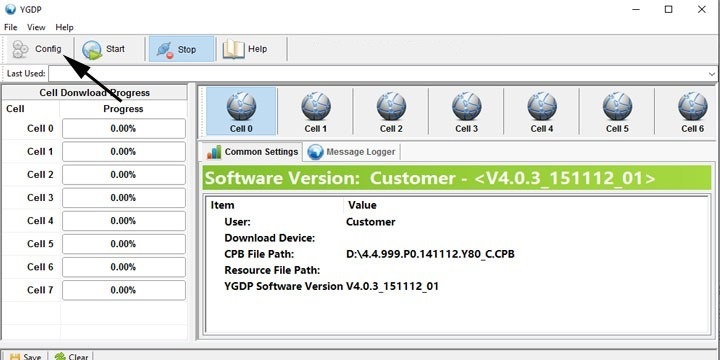 YGDP Tool For PC – DOWNLOAD. 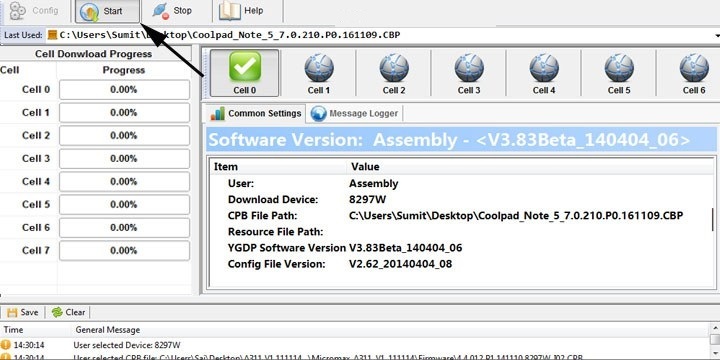 USB Drivers For Coolpad Note 5 – DOWNLOAD. I’m AKASH FROM AADEVELOPES #StayTunned!